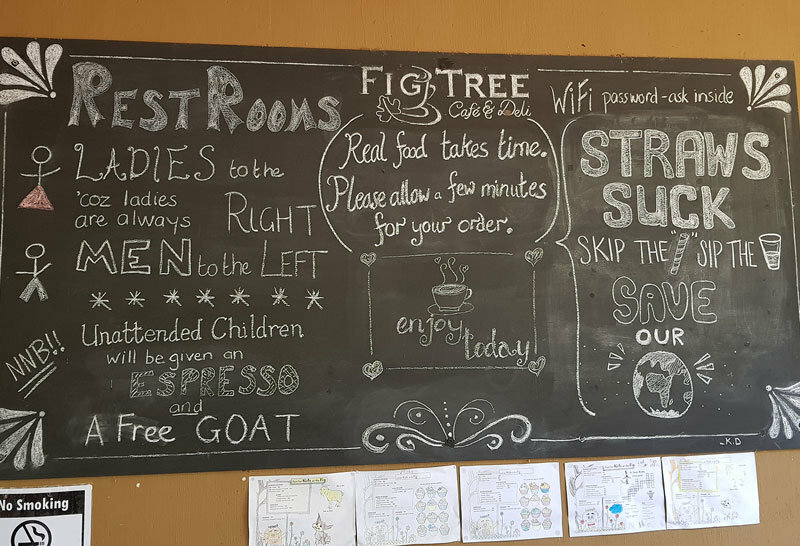 The Fig Tree Café and Deil is situated on the outskirts of Hluhluwe within a peaceful garden setting. An expansive menu means there is guaranteed to be something for everyone. Pricing is reasonable and the food delicious. A small curio shop attached to the café stocks a wide variety of curios and clothing items. 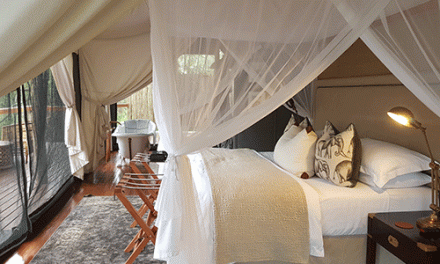 Ideal as a stopover to stretch your legs if en-route to any of the numerous game parks in the area. Summary "ideal as a stopover to stretch your legs"